Through the eyes of a child, Quaker Square was wondrous. At least that’s how I remember seeing it. Every where you looked there was something to see. There were real trains outside, train cars inside and lots of miniature ones too. However, my favorite was always the mannequin displays depicting what it was like to work in the old factory. It was magical. The complex itself was the original Quaker Oats factory consisting of a mill, factory, and silos. 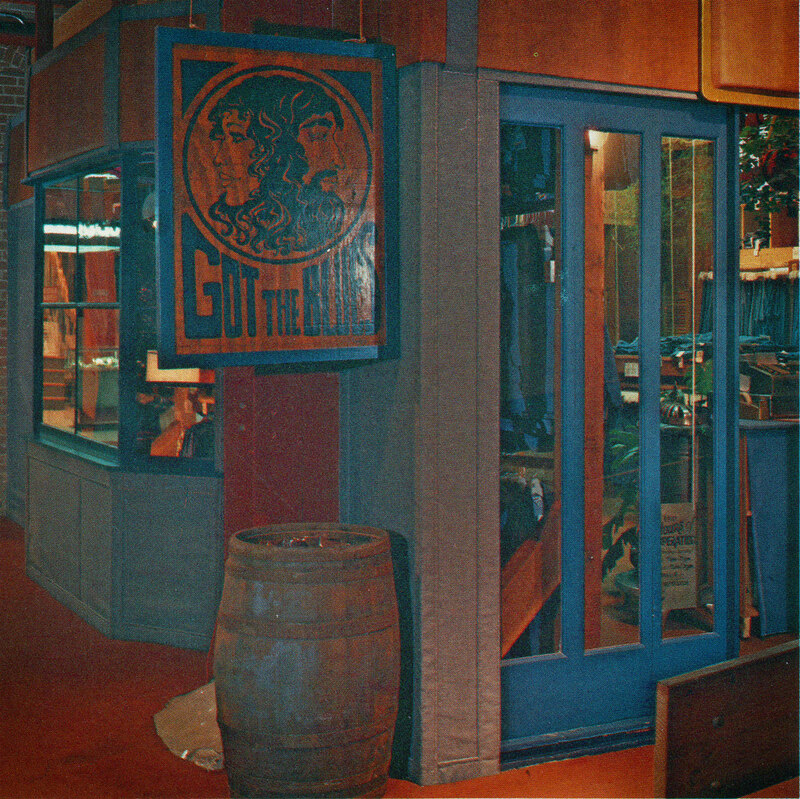 In the early 1970’s, developers saw great potential in “recycling” the building to what would become a unique destination full of shops and restaurants. The developers wanted to keep as much of the original factory look as possible. The brick walls, massive posts and beams and the overhead pipes through out the building were exposed. The wooden floors were left alone, only to receive a polish to a high gloss finish, and old factory equipment and materials were restored and installed as displays. It really was as beautiful as you are imaging. 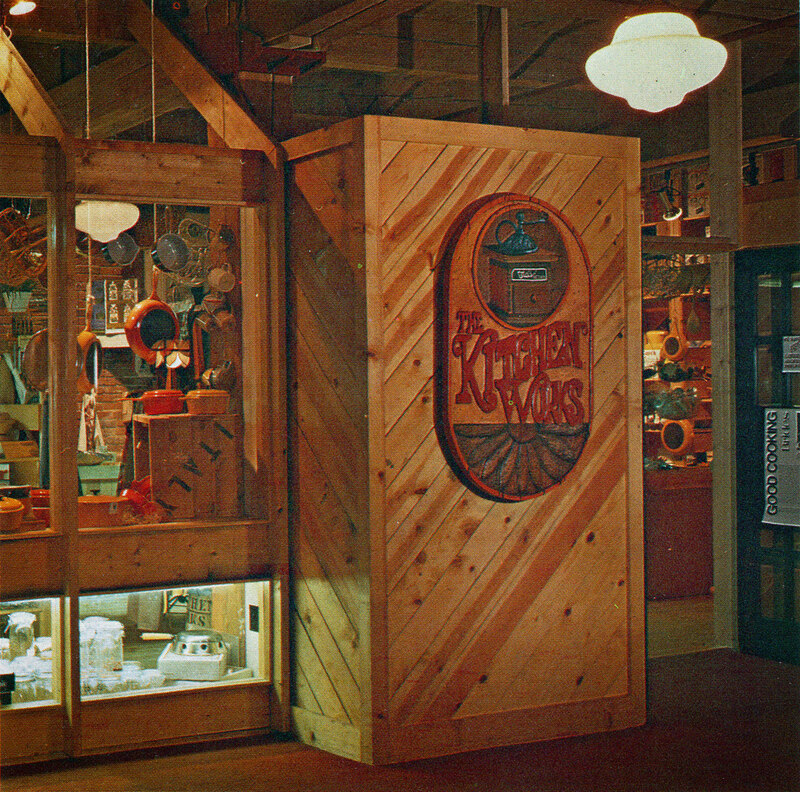 On April 1, 1975, when Quaker Square officially opened, it contained only four shops and one ice cream and sandwich shop. By April the next year, roughly 43 shops and restaurants were in operation with 10 more slated to open by July of 1976. The third and fourth floors contained offices that were accessible by a glass front elevator located in the main building, overlooking downtown. I always wanted to go up there as I envisioned they were the most grand offices in all of Akron. 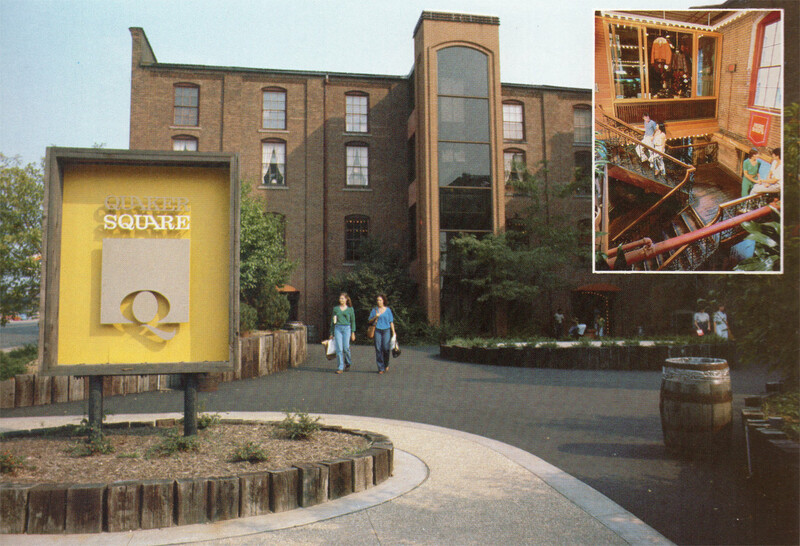 How lucky were you if you actually got to go to work in Quaker Square? The developers attention quickly turned to one of the oldest buildings in Akron, which sat directly behind the Quaker Square complex. 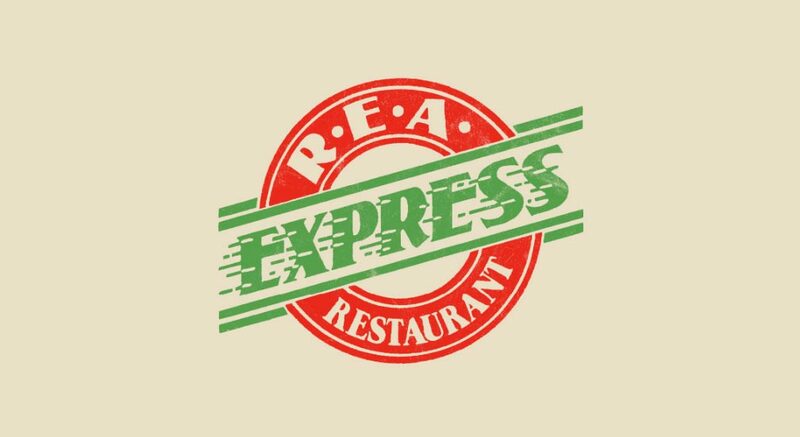 By June 1976, the REA Express building was transformed into the REA Express Spaghetti House and Pizza Parlor. As with the Quaker Square building, all the original brick, beams and posts were exposed. And authentic railroading memorabilia and artifacts were added all around. The best part however was not by design. 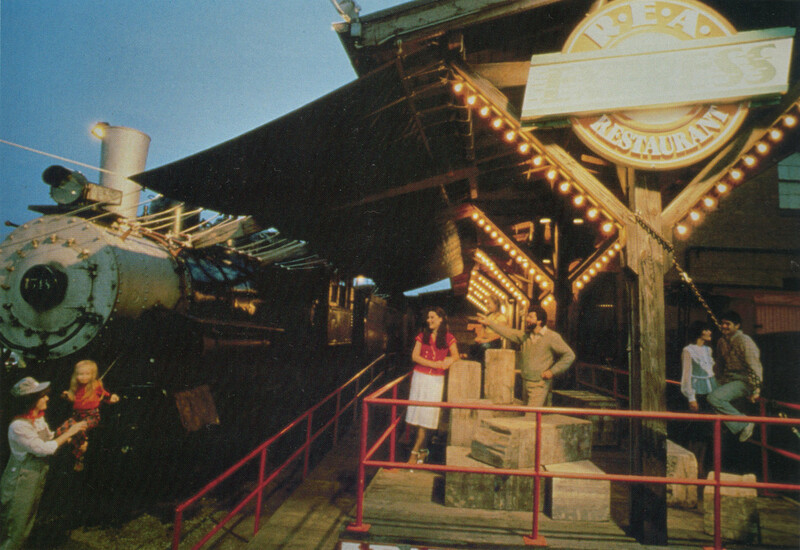 The train tracks behind the restaurant were still active so chances were always good to hear a train whistle or even see a train pass by through the windows. 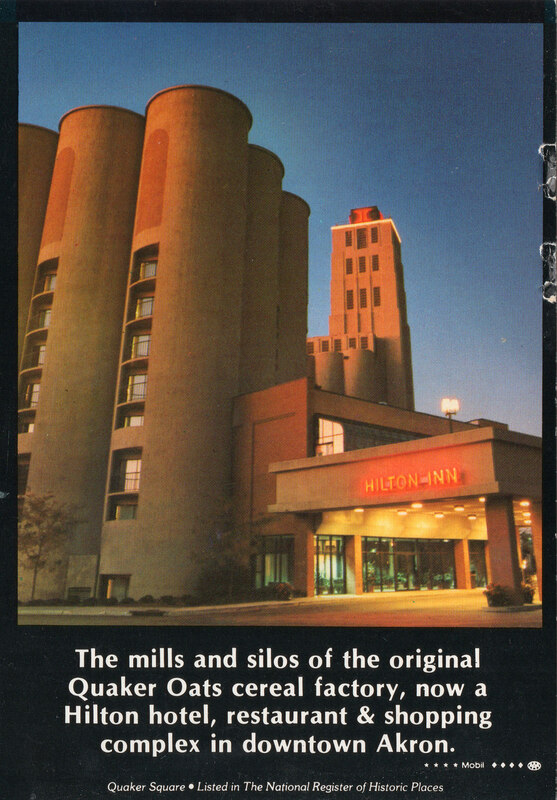 By the fall of 1979 it was time to start re-purposing the silos. The initial thought was to convert them into apartments. However with the hotel market starting to rebound at that time, it seemed like a more viable option. So a total of 26 silos were renovated into round hotel rooms with another 10 silos being used for elevators, corridors and storage areas. I never did stay at the hotel, or had an old-timey western picture taken at Magic Lantern Photos. It just goes to show that we should not take sites like this for granted. All we have now are fond memories.